While working with Excel, we are able to evaluate two or more conditions and customize the actions by using the IF, AND and OR functions. 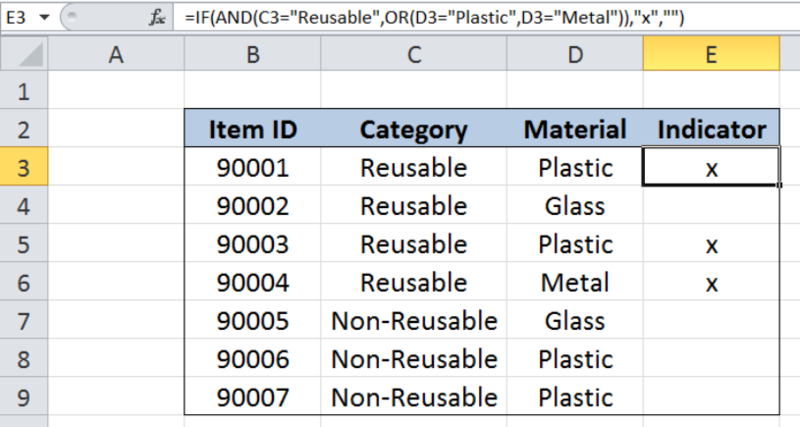 This step by step tutorial will assist all levels of Excel users in marking items in a database that satisfy specific sets of conditions. OR function evaluates all logical tests and returns TRUE if any argument is TRUE; FALSE if all arguments are FALSE. 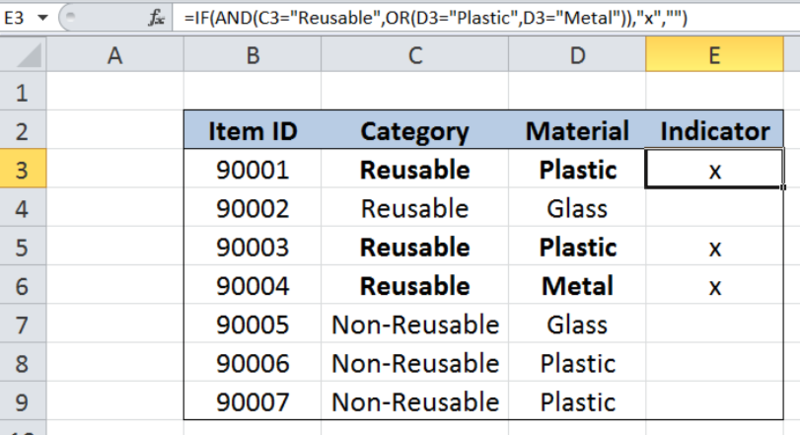 Our table contains a list of Item ID (column B), Category (column C), Material (column D) and Indicator (column E). 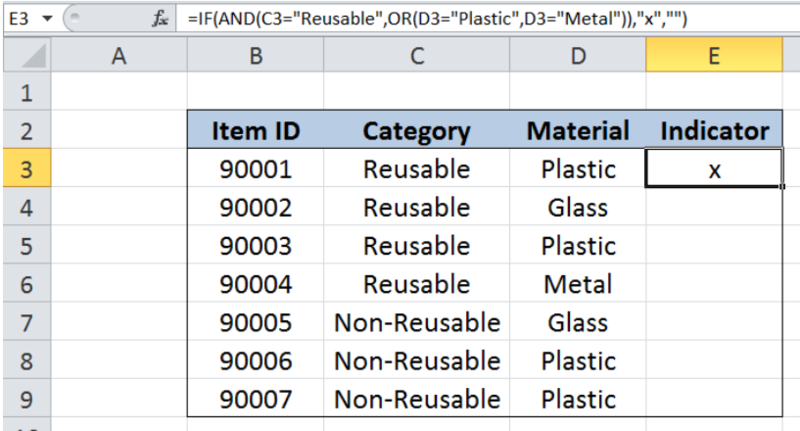 In cells E3:E9, we want to indicate whether an item is a “Reusable Plastic” or a “Reusable Metal”. Step 4: Copy the formula in cell E3 to cells E4:E9 by clicking the “+” icon at the bottom right-corner of cell E3 and dragging it down. 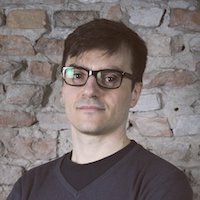 When both conditions are satisfied, the IF function returns the character “x”, which marks the item as a “Reusable Plastic” or “Reusable Metal”. Otherwise, it returns an empty string “”. As a result, our formula returns an “x” in cells E3, E5 and E6, which satisfy our two conditions.